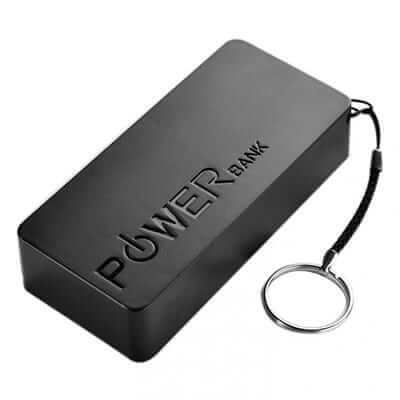 Below is a compiled list of 10 best power bank under Rs 2000 available in India. These power bank are compiled through user ratings, product performance and Battery power. Almost all of these power banks are available in Amazon or Flip-kart with reasonable prices. Intex Power Bank comes with a 10000mAh battery, hence your smartphone will never run out of charge. Also it comes with a reasonable price of Rs 1420. 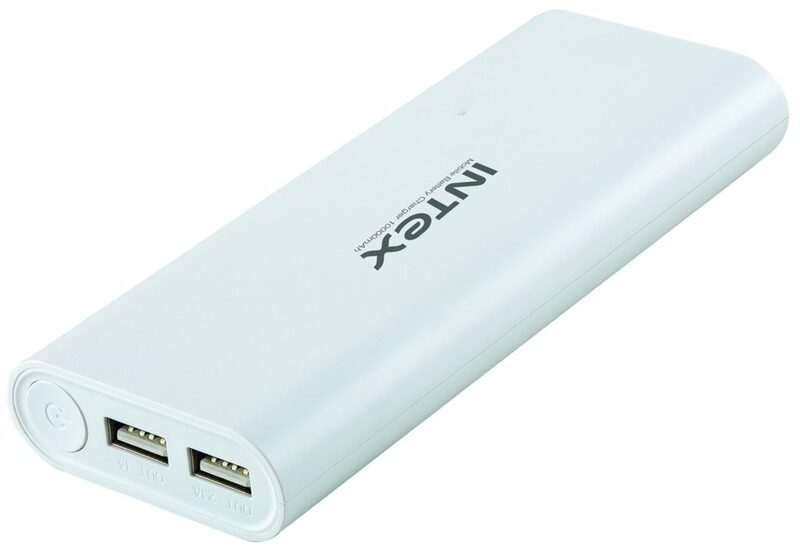 Intex power bank can charge multiple devices such as smartphones, cameras, tablets etc. It has dual USB ports wherein you can either charge two of your devices or even share the power bank with your friend. Lenovo is a well known brand as it comes with full warranty of product. 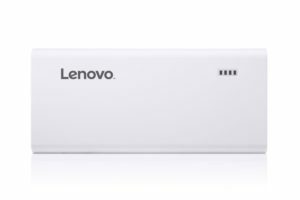 This power bank also comes with a 1 year lenovo warranty. Also, you will get a 10400mAh lithion ion battery charge @Rs 1189. F-Eye is a premium quality, high-output and an efficient power bank with 10400mAh dual USB battery power. 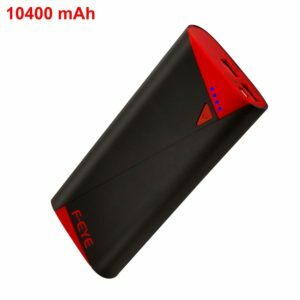 F-eye power bank also comes with an innovative design and black-red combination. It is also compatible with almost every smartphone and iPhone. So if you are thinking to buy a power bank with high battery backup and cool design then go for it. Mi (also known as Xiaomi) is a trusted electronic manufacturer located in China. Mi products are usually cheap and gives value for money. 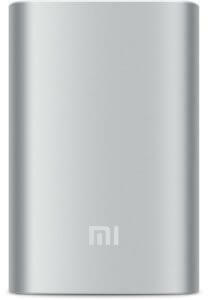 Hence, Mi 10000mAh power bank is a good choice to buy if you are not sure of what to buy. Syska is an Indian gadget manufacturer known for its LED lights.Syska is also one of the most trusted brands of India. Syska X110 comes with a 11000mAh battery power @ Rs 1000. 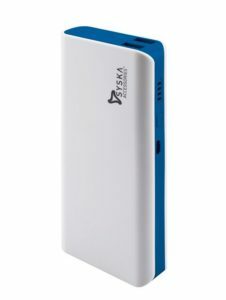 Syska X110 is also comes with Circuit protection that will protect your device from overcharge and discharge.